A new and improved AudioMoth was just dropped today by the Open Acoustic Devices team. 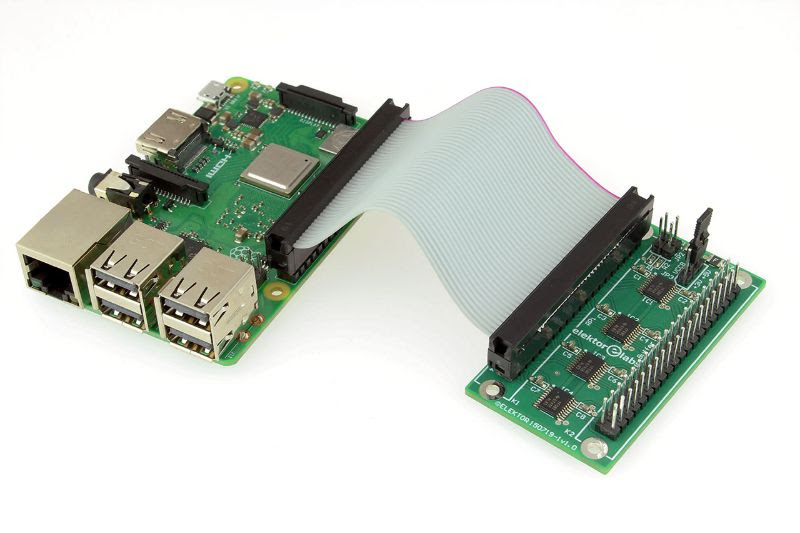 Elektor made a tiny buffer board to protect your Pi I/O. We murdered out our latest PTmini board in matte black. 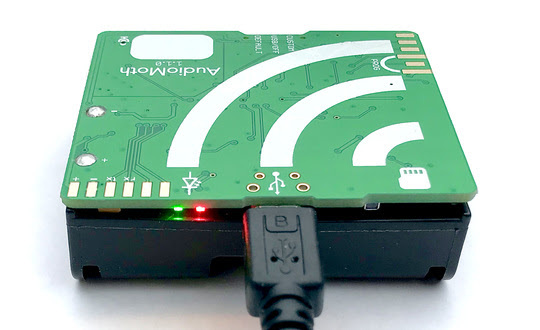 Pure Engineering wants you to track all of the BLE things. And Project Struix gives you a way to easily add a USB serial debug port to your wares on the cheap. The AudioMoth full-spectrum acoustic logger is back and “batter” than ever with the new v1.1.0 release, packing more robustness for the field. The enhancements are too numerous to list here but they are the result of thousands of devices being used for 10’s of thousands of hours in real-world outdoor applications. There's a time-limit on this one so don't delay. Elektor Labs is back with a buffer board to protect your Raspberry Pi’s GPIO from over voltage and other nasty transients. 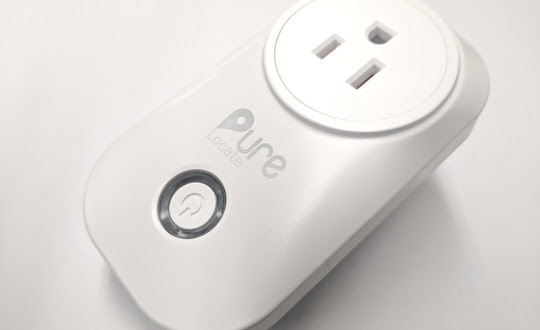 At just $22, this GetSparked entry’s price is right and it’s already over 50% funded. Protect your Pi and your sanity, back a unit! 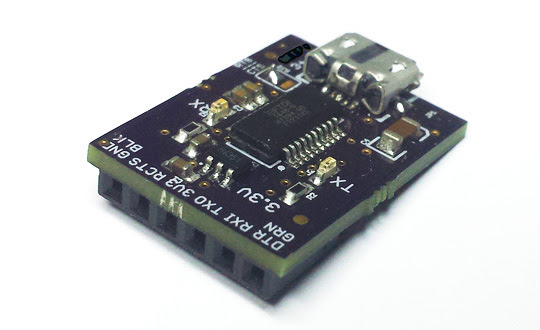 Want to add a USB debug interface to your boards without committing a fairly pricey and large FTDI USB to serial IC to all of them? The sub $20 Meaty-3+, another GetSparked entry, is designed to do just that and provides some handy Arduino and Espressif reset and programming functionality built in if you lay out your board to be compatible with it. 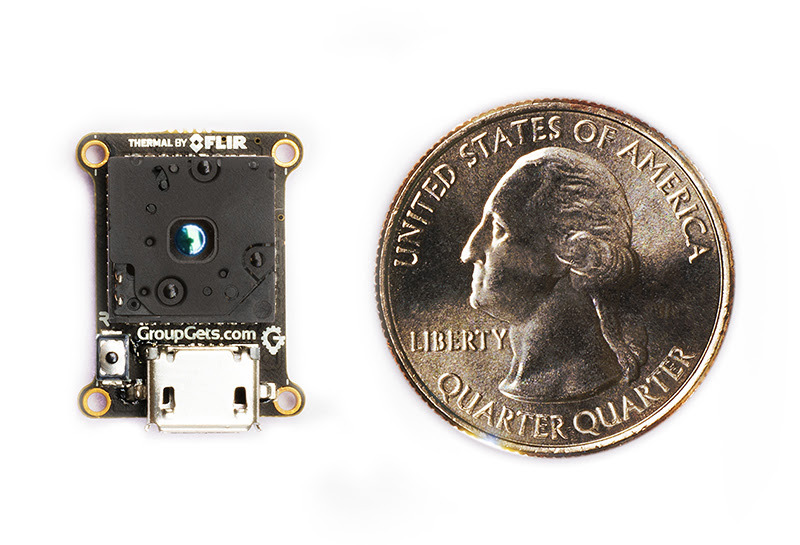 We took our first edition PureThermal Mini, aka “PTmini”, and decided to give it the swagger that our 4th-gen camera board for the FLIR Lepton LWIR core deserves. The new "Thermal by FLIR" PTmini is now matte black with a high resolution silkscreen and even better, it's now available at a lower price in our store. It is also completely made in the USA - PCB's and assembly. Real-Time Locating Systems (RTLS) or asset tracking via Bluetooth Low Energy (BLE) tags is all the rage and there are lot of players in the space. Our very own Sashi came up with a clever way to utilize any available BLE tag such as Tiles and not break your bank. He’s been working on this for over a year and it shows. Back a kit and get total situational awareness of your things.